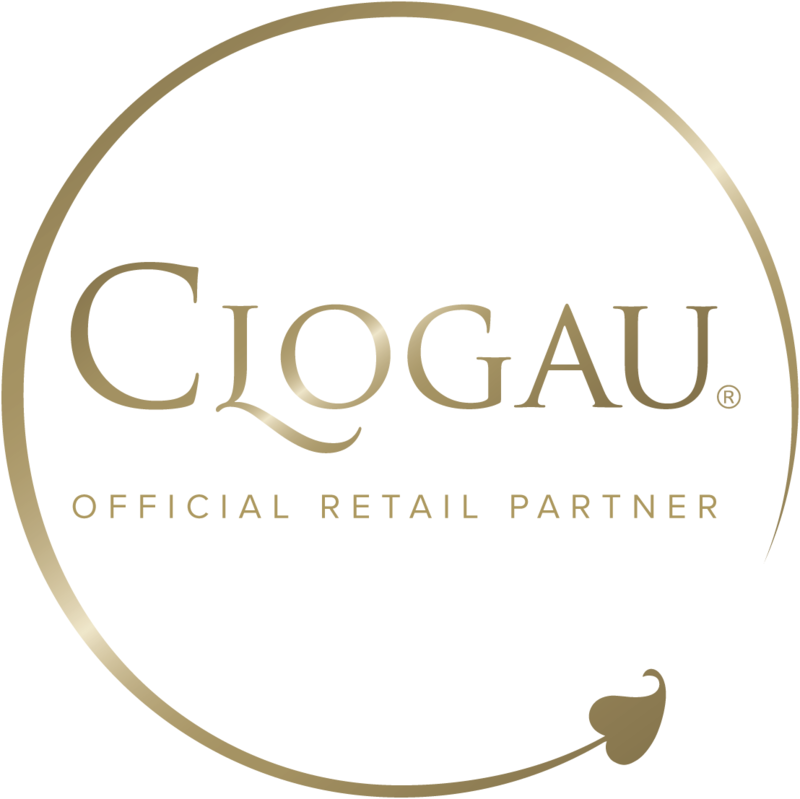 Clogau's unique styles of mens pendants have always been popular amongst male customers. Many men actually prefer our rose gold infused pendants over rings and bracelets. For this reason, men's pendants make excellent jewellery gifts, particularly as one size will fit all.